•MyQ™ enabled technology allows you to monitor and close up to four garage doors from any room in the house. •Green and red LEDs indicate whether the garage door is open or closed. 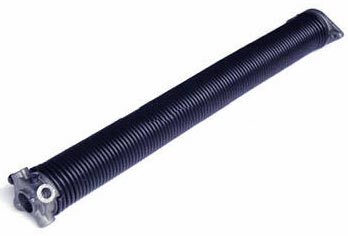 •Volume-controlled audible alert lets you know when the garage door is being opened. 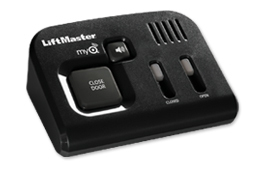 •Compatible only with LiftMaster® Security+2.0™ garage door openers.